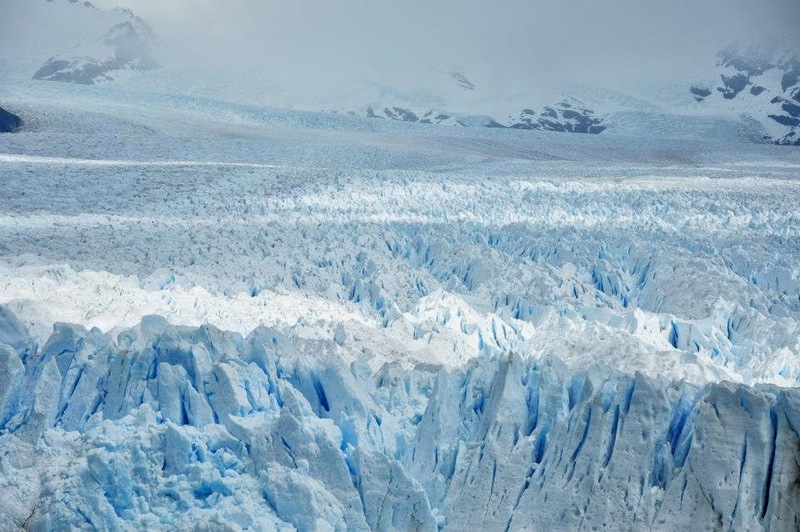 This growing glacier in Argentina is so grandiose and surreal. It is just absolutely breathtaking when you see it in person. This picture does not do it justice at all.